encourages students to listen to their bodies. 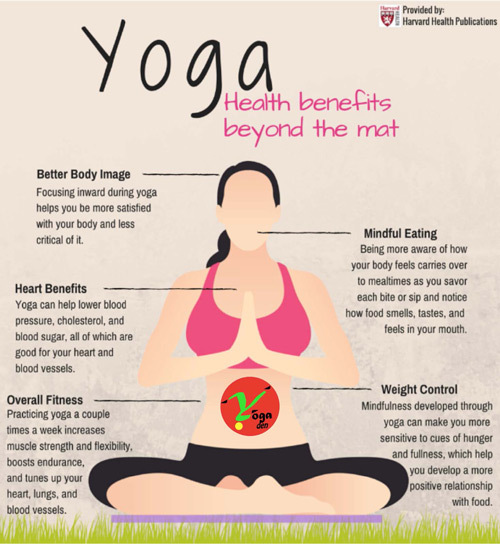 Yoga Den currently has seven studios in the Jacksonville Area: Mandarin, Fleming Island, Southside, Avondale, World Golf Village, San Pablo, and Shoppes of Bayard. 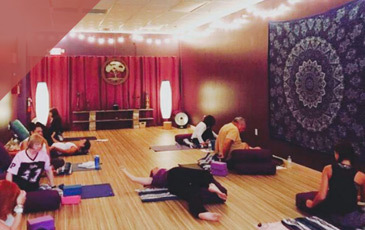 As a Yoga Den member you have the advantage of using your key tag at all of our locations with our Passport Membership, giving you access to hundreds of weekly classes in both Jacksonville and St. Augustine. 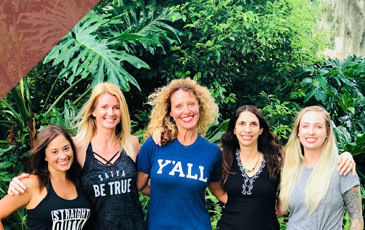 All Yoga Den teachers are graduates of Yoga-Den’s nationally-accredited 200 hour TT Program, and many are 500 hour certified, and train future yoga teachers. We honor the individuality of our instructors, and invite them to let their personalities shine while on the mat. While all Yoga Den teachers follow the same teaching methodology…emphasizing safety, encouraging students to listen to their bodies, and to let go of self-judgement, they still have their own unique way of guiding you through the practice, so you will learn something different from everyone. 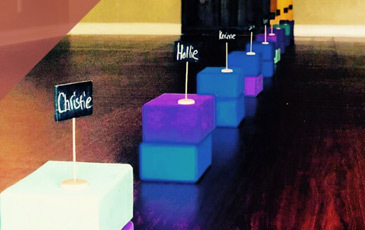 We have several pricing options to accommodate all individual and family needs. We have a Passport Membership for those that want unlimited access to all locations, as well as multiple package and unlimited membership options at each individual studio.